In India, it is the fruit that is commonly eaten and called Imli. The tamarind tree is native to tropical Africa. It produces edible pod like fruits. 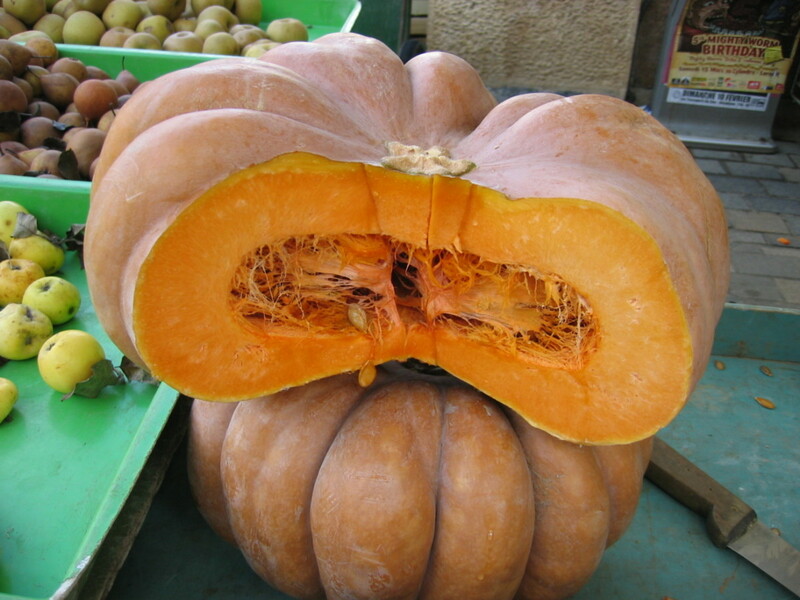 The mature fruit has a hard brown shell with a sweet and sour juicy pulp inside that is used in many cuisines worldwide. The tamarind tree grows in most of the tropical and sub tropical regions of the world. The tree is sensitive to frost. The young tamarind fruit can be eaten raw also, though it is very sour and acidic. On maturity the pulp becomes sweeter and less sour. In India tamarind chutney is very popular. Tamarind is also used in jams, sweetened drinks, blended in drinks etc. It is a constituent of Worcestershire sauce and HP sauce, a brown sauce produced in the Netherlands. 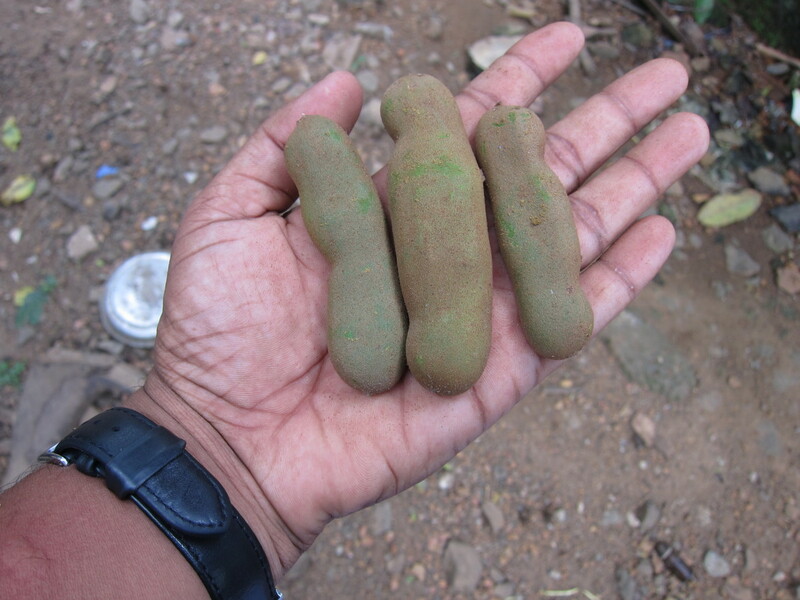 Besides this, tamarind since ages, has been used in traditional medicine. The fresh stem, bark and leaves have also been used to get relief from stomach, skin and blood disorders and as a laxative. Tamarind has been used in various ways in carpentry. The wood has been used to make wooden flooring and furniture. Metal polish to clean and impart shine to metals like copper and brass is also made with tamarind. Some varieties of the tamarind tree have been used in gardens as ornamental trees. Tamarind pulp is rich in non starch polysaccharides, the dietary fiber like gums, hemicelluloses, mucilage, pectin and tannins. It is rich in tartaric acid which is a very powerful antioxidant. It is a good source of various minerals like potassium, copper, calcium, iron, selenium, zinc and magnesium. Tamarind also contains very good amounts of vitamins of the B complex group like thiamine and niacin, and some amounts of pyridoxine. It also contains some vitamin A.
Aeroplane Tamarind (Imli) - 500g. Most parts of the tamarind tree are medicinal and offer various health benefits to us. The seeds, fruit pulp, leaves, flowers, bark all have medicinal uses. 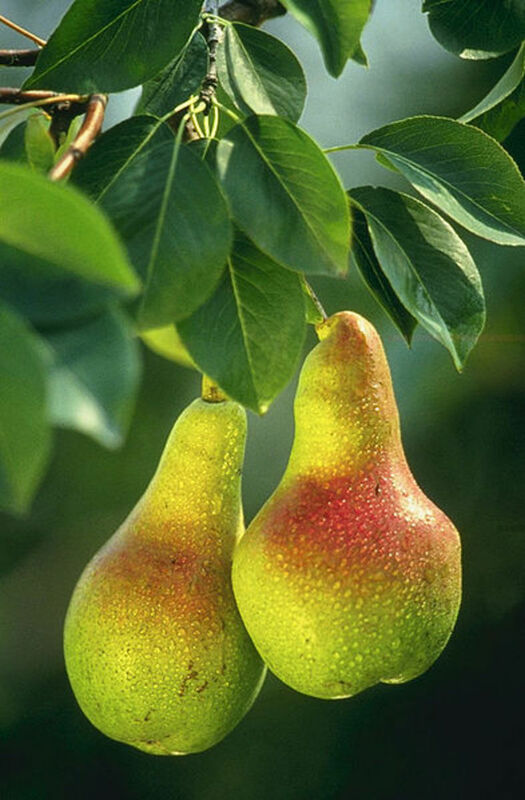 The dietary fiber helps in lowering cholesterol by binding the bile salts and preventing their absorption. It is helpful in preventing constipation, binding toxins in the digestive tract and thereby reducing risk of colon cancer. The pulp is made into a poultice and applied on swollen joints for relief. Potassium effectively regulates blood pressure while the iron in tamarind keeps the hemoglobin levels up. Tamarind purifies the blood while it also has digestive and laxative effects. A poultice made from tamarind leaves is effective in treating boils, sprains and sweeling of the joints. 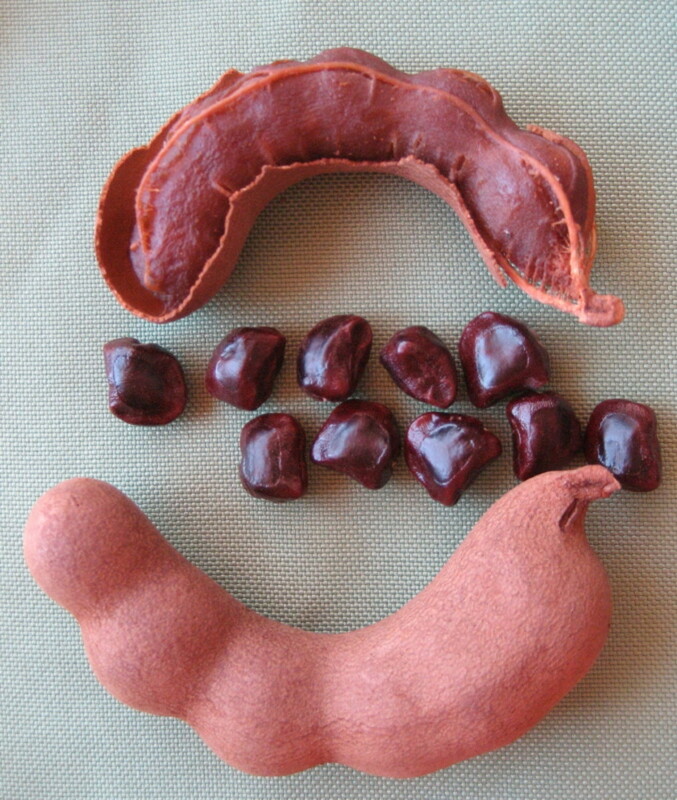 Tamarind is used to cure jaundice as it cures bile disorders. Tamarind bark is effective in getting rid of open sores while its seeds can be made into a paste and applied on boils for relief. The leaves have astringent and antiseptic properties and a decoction of the leaves is effective in killing intestinal worms in children. Tea made of tamarind leaves reduces malarial fever. 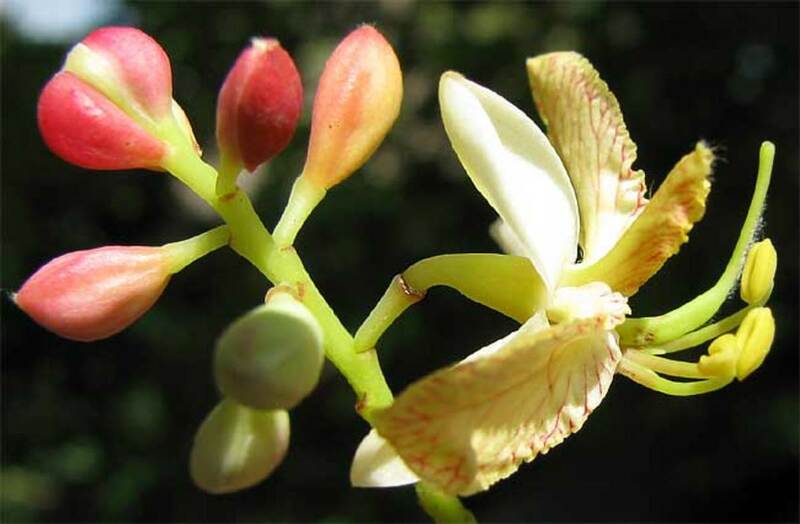 Juice of tamarind flowers is used to treat piles. Tamarind pulp relieves flatulence, indigestion and vomiting. Gargling with tamarind water relieves sore throat. The pulp prevents sunstroke. The polysaccharides increase resistance to infections by stimulating and boosting the immunity. The bark is used to relieve abdominal pain due to flatulence. A paste made of the seeds and applied at the site of a scorpion bite draws out the poison and is an excellent antidote to scorpion bites. Tamarind juice acts as an antidote in intoxication due to opium and other intoxicants. Tamarind consumption removes fluoride from the body. Tamarind referred to here means tamarind pulp. Consume tamarind juice made of the leaves; 30 ml each time twice a day; once in the morning on empty stomach and then in the evening before dinner, for 5 days. Avoid salt and spices during this period. Consume ash of the tamarind bark; 1/2 tsp with honey 2 times a day. Rub the seeds on a grinding stone and apply this paste on the styes for relief from pain and burning. This is an excellent remedy. Dry tamarind flowers in the shade. Powder and add equal quantity of candy sugar. Mix well and store in a tightly closed bottle. For relief from liver problems, take 5 grams of this mixture before lunch and dinner. Massage the palms of the hands and soles of the feet with tamarind pulp. It will provide relief. Soak 25 grams tamarind in a glass of water and drink this water. Soak 30 grams tamarind in a glass of water. Mash it well in the water once soft. drink this water for relief. To a glass of water add 10 grams of tamarind and blend it in when soft. Strain, add sugar to taste and drink. This is an excellent cooling drink. Use Gur or Jaggery instead of sugar for more effectiveness. Drink juice of tamarind leaves for benefit. Soak 50 grams of tamarind in 500 ml water for 2 hours or till the pulp turns soft. Mash it well and blend it in the water. Add sugar, candy sugar, brown sugar or jaggery as per taste and preference. Mix well, strain and drink. This concoction gives relief in sunstroke and its effects, uneasiness, nausea etc, clears bowels, removes the effects of opium and alcohol intoxication, burning sensation in the body. If there is bad taste in the mouth replace the sugar with salt to taste, add some black pepper powder and roasted ground caraway seeds. This will improve the taste of the mouth and relieve anorexia. Fluorosis occurs when water with excess fluoride is consumed. The immediate effects are seen in the teeth.It causes teeth to become yellow and decay due to enamel erosion. Long term consumption of fluoride leads to calcification effects on the bones. The joints and movements become restricted and painful. The spinal column too becomes stiff and painful. The muscles and ligaments may also calcify, cause pain and lose their free movements. Drinking tamarind water destroys the fluoride ions and thereby prevents fluorosis. Adding salt to tamarind water tremendously increases the capacity of this water to remove the fluoride from the water. Tamarind has been found safe in usage at levels used in foods. However, it increases risk of bleeding if taken along with drugs that have a propensity for increasing risk of bleeding.like, aspirin, ibuprofen, anti coagulants, anti platelet drugs and non steroidal anti inflammatory drugs. Though there is no known contraindication for use in pregnant and breastfeeding women, they should take the advice of a doctor before using it. It may cause lowering of blood sugar levels. Hence diabetics should take note of this. How to Make a Tamarind Shake. A Refreshing Summer Fruit Drink! How to make a refreshing summer tamarind fruit shake. Shrimp in Tamarind Sauce (Tom Rang Me) Asian cooking often makes use of tamarind concentrate/liquid for souring agent. It gives special unique tart and tangy flavors. This souring agent is widely used in Asian soups, curries, drinks and sauces. One..
Glad you like this information, Peggy. Merry Christmas to you and your family. I have used some tamarind from a bottle that is kept in our refrigerator in some stir-fry dishes that I have made. I had no idea that it had so many health benefits. Thanks for this information. very interesting hub. I bought d imli BT its n sour its totally sweet.how can i get d imli sour. Very interesting hub. Tamarind is used in many recipes in India. I really like imli ki chutney in dahi bara and roadside tikki. Voting up, awesome and interesting and sharing. Thelma, I loved its sourness and us children would eat tamarind with some salt. Thanks for stopping by and sharing. rasta, thanks for this input. Appreciate you visiting. 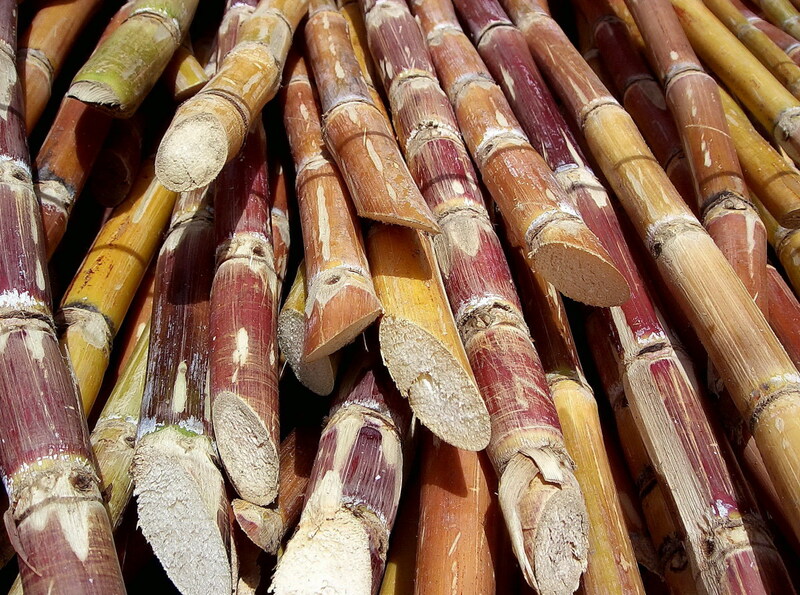 It is used to make candy in Jamaica. A good source of energy. @Mary- good to know you appreciate these natural foods to provide these benefits. Thanks for stopping by and I appreciate the vote and sharing. @Maria-I fully agree with you. Nature has provided so many health providing foods if we only cared to look and appreciate. Many thanks for visiting and appreciating. rajan jolly great job you have made in this hub. Excellent!!! We take things for granted. Here in Puerto Rico you see them around and people just do not realize what they have. I been eating them these days without know this information. Thanks! Tamarind sounds like a great alternative to some of today's super, pricey medicines. I have always preferred herbal meds over pharmaceutical ones, I think they work so much better and have less side effects, great hub, voted up and shared. Thanks Paul, its good to see you know about quite a lot of these Asian foods and understandably so since you've been living in Thailand. I appreciate your interest in this information, voting and sharing. Thank you. This is another awesome hub on the many health benefits of Tamarind. Ever since I have been in Thailand, I have been eating tamarind when it is in season. I think it is very delicious, but a little sticky to the hands when I remove the seeds from my mouth. It's amazing how many health benefits this fruit has. Voted up as very interesting and useful. Sharing with followers and on Facebook. Also Pinning and Tweeting. rajan, I've placed the link to your article to my own, you are very kind, thank you for the privilege, much appreciated. Jo, thank you! It will be an honor to have my hub linked to one of yours. Thanks for the visit and appreciate the comments. rajan, this is a wealth of information, I've just publish a hub on tamarind and papaya, this article on tamarind is much more comprehensive, but I think they complement each other. If you don't mind, I would very much like to link to this. Take care and my best to you. Braydon, nice to hear that you know and use tamarind because of your Indian friend. Thanks for stopping by. I am living in Mississauga and i use tamarind just because of my Indian friend Neha kapoor. amyxal, the grilled chicken does look delicious. Thanks for visiting. Emmanuel, tamarind is cheap but very healthy. Thanks for stopping by and sharing. 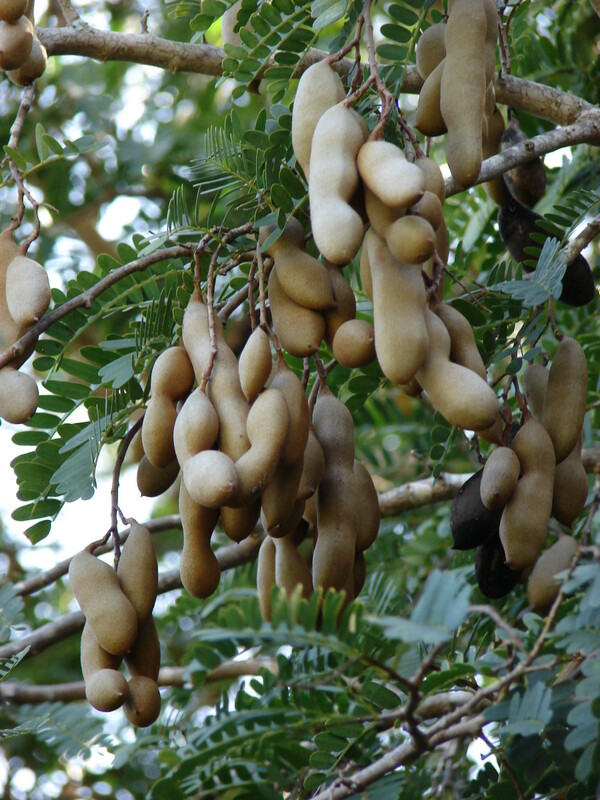 Tamarind is called 'Ukwaju' in Swahili. We use it to spice porridge or just as a refreshing drink. If I knew all these health benefits before, I would have taken it in larger quantities since it very cheap in Kenya. Thanks for such enormous free details. Shared! Thanks vespawoolf. Feels great the hub motivated you. Although I often enjoy tamarind in cooking, I didn't realize there were so many health benefits of eating it! In Peru, tamarind water is often made and enjoyed. It makes sense that it contains antioxidants, too. I'm going to make an effort to add more tamarind to our diet. Thanks! @ healthylife - I'm sure you will find this in Indian grocery stores. It has a sour taste but its benefits are immense. Thanks for stopping by. appreciate the sharing. 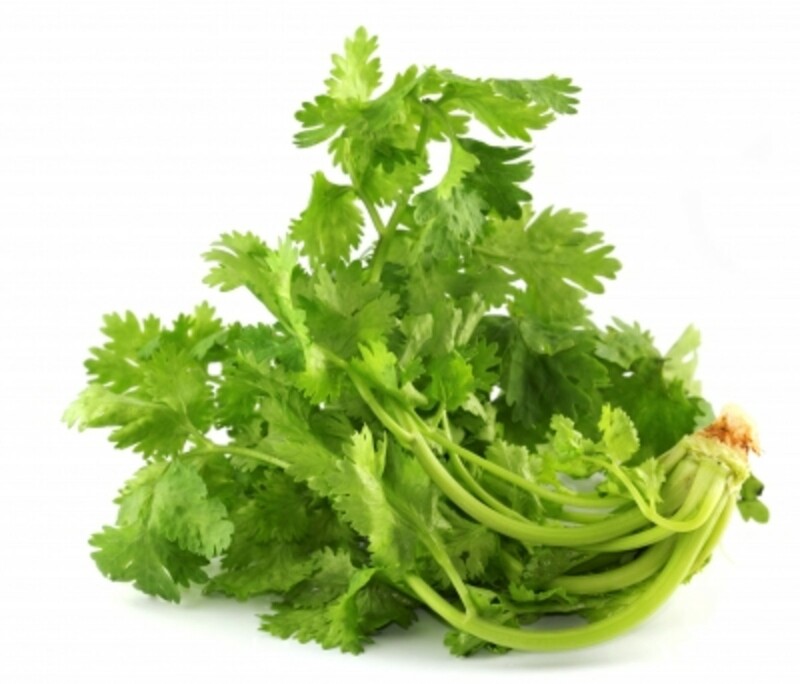 @ Arielqiao - It is quite delicious with a tangy taste and very beneficial to health. Thanks for visiting. I have never seen this fruit before. It seems the fruit grown in the tropic area is delious. I wish I would have a chance to taste it. I found this very interesting because I am not at all familiar with tamarind. It seems to versatile since it has numerous health benefits but is also used to make wood and metal. This may be a challenge to find here but I imagine a health food store is always a good place to start. You always do an excellent job detailing the health benefits and I really appreciate it! Voted up and shared! @ Alocsin - Hope you try making the grilled chicken. Thanks for stopping by. @ Tony - Nice to know you like this hub as well as Indian food which is always made by adding a variety of spices. Thanks for reading and appreciating. I never realised that I was eating such a helpful and healthy food. well done, this is a very interesting and infomative hub. anything to do with Indian food gets my attention. 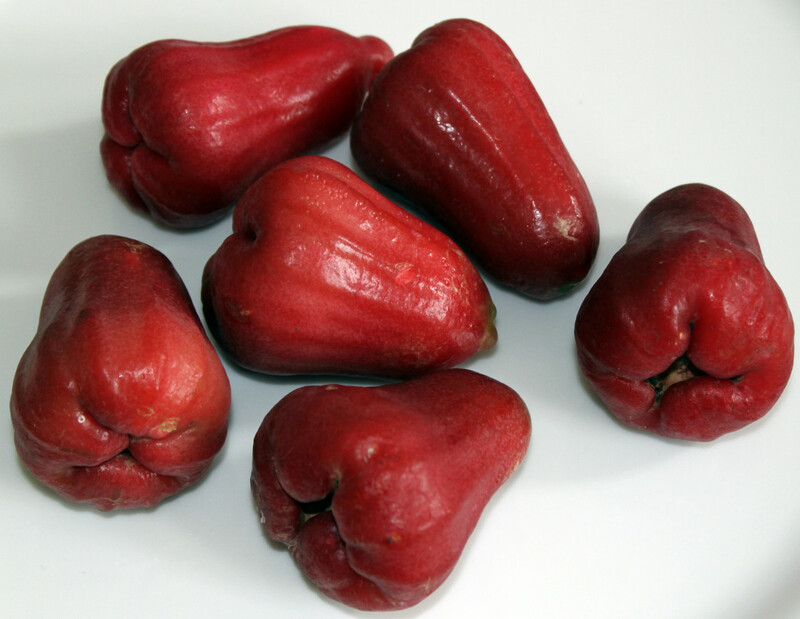 This is a popular fruit in Southeast Asia, where I'm originally from but did not know that it was also used in the Caribbean. That grilled chicken looks delicious. Voting this Up and Useful. @ Nithya - you are right, tamarind with certain drugs interacts though otherwise it is very safe. Thanks for dropping by. @ Paula - I believe a lot many outside Asia are not aware of this fruit that is not used as a fruit but more as a condiment/spice. Nice to learn you like these healthy hubs. Thank you. @ Irish - I appreciate that tamarind is not much known outside the eastern part of the world and the tropical countries. Appreciate your stopping by. Thanks. @ Braydon - Interesting to know that tamarind is available where you live and that you use tamarind. Thanks for visiting. @ Rasma - thanks for stopping by and for sharing too. @ GTF - glad to know this provided you with useful info. Thanks for reading and sharing . @ Keala - my friend you reminded me of the time when as kids we used to hurl stones at the raw tamarind pods in the tree in my backyard. We enjoyed having them with a bit of salt. It was a fun activity we friends enjoyed everyday. Thanks for visiting and sharing your memories. @ L.L. - I'm glad you like this info which is new to you. Many thanks for appreciating and passing it on. @ Rebecca - Tamarind should be easily available at any Indian grocery store. I appreciate your reading and sharing of this info. @ Girish - Of course, Dahi bhallas and gol gappas would never taste as good as they do w/o tamarind. Thanks for reading. Tamarind.....water in my mouth. But i was not aware of so many benefits with this unique creation of God. I am going to ask my wife to prepare Dahi Bhallas and Gol gappas....lol/ Voted up. I'll admit I had no idea what tamarind is, nor how it is eaten and certainly no idea about its many nutritional values or alternative medicine uses. You've done an awesome job in explaining all of these. Oh, rajan! Seeing those tamarind pods in the photo above brought back memories of this one particular tamarind tree on the highway just past the old Hawaiian village of Anahola on my home island of Kaua'i. Dad would pluck a few pods from the tree, and we would delight in the sticky, pasty, and tartly sweet flesh inside. Yes, the Hawaiians used the tamarind as medicine. Thank you once again for evoking such pleasant memories. Blessings, my friend! That rice looks incredible and Tamarind is such and interesting looking plant. I have heard of it as a spice, but never knew all of this information or what it looked like. Thank you. Shared. Thank you for sharing another great and informative hub. Have never tried tamarind. This makes me want to give it a try. Passing this on. First of all i would like to thanks for posting such a great hub and its very informative hub that you have written. I love to eat tamarind juice with my chicken and some vegetable recipes. Rajan - This particular hub brought added interest as I had never heard of this particular natural cure all. I have been introduced to what appears to be a highly varied item and I thank you. rajan.....This one I must say, I have never heard of, but I would believe that I have eaten meals that may have been prepared with tamarind. Since reading your wonderfully useful hubs, I have come to the conclusion that I do not use nearly enough "healthy herbs/fruits/nuts," in my cooking. It is such a simple and delicious way to add vital nutrients to our diet, I have vowed to make the effort. We use tamarind almost everyday in our cooking. Love tamarind rice and the chutney. Very useful and informative, I never knew that tamarind can cause bleeding if used with certain drugs. Thanks Prasetio, glad you like the information. Thanks for visiting. Hi, Brother. Still doing awesome work I see. This was wonderful and fascinating made me think.Very informative hub. I love tamarind juice with cold water. It's good on hot day. Thanks for share with us. Voted up and useful! @ Shadaan - thanks for reading. @ Devika - I do hope you try the tamarind chicken, maybe you will like the new flavored chicken dish. Thanks for stopping by. @ snigdha - Dahi wada does taste awesome with imli chutney. Thanks for visiting. @ Carol - Nature provides us with healthy and health restoring foods. We just need to revert back to eating natural foods to stay healthy. I'm sure you will find this in a grocery store. Thanks for the votes and pinning. I am always amazed and delighted at how nature provides us with so many wonderful solutions to health problems. I have heard of this but have never seen one. I do wonder if it is at a regular grocery store. Thanks for sharing this most valuable fruit. Voting up and Pinning. I enjoy the taste of tamarind and use it for many foods, but have not tried it on chicken as yet, will do soon. Learning something new everyday is my goal and I have certainly learned something more about tamarind in this Hub. Thanks, voted up!!! tamarind is really good to eat, its and this hub too provides with useful information, thanks for sharing this. @ bill, thanks and sleep well. @ Harsha - thanks buddy. @ Audrey - I'm sure you'll find this in the supermarket or in Indian grocery stores for sure. Glad you find this info interesting. @ Scribenet - Thanks for stopping by. Very interesting Hub on tamarind. I have tasted it as the seed and liked the flavor... very unique. I had no idea how versatile it is. Thank you rajan for introducing Tamarind as I have never heard of it before. Your hub looks wonderful! I like the way you have added the photos and the videos are just great. Up, awesome, interesting and sharing. I was just getting ready to stop for the day and you popped up. :) Time for one more comment since it is you my friend.